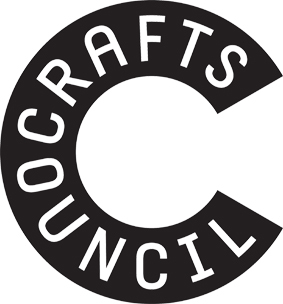 The Crafts Council and BBC Get Creative have joined forces to present Hey Clay! from the 4 to 6 December 2015. Hey Clay! is a national celebration of clay giving everyone the chance to unleash their inner potter. We are a Hey Clay! venue and will be running an event/events on the 4th & 5th December, times 11.00 to 1.00.